Growing up, we are typically introduced to fairly mainstream jobs and careers: teachers, firefighters, police officers, doctors, nurses, coaches, and lawyers, as well as less those more selective and with fewer people in them such as astronauts, professional athletes, musicians and actors. Media portrayals of all types of jobs though are often exaggerated or unrealistic, giving us skewed perceptions of what the occupation actually entails. However, there are some valuable life and career lessons that can be extrapolated, even from the Hollywood versions if we look close enough. Take a peek at some of these favorites for some insight and wisdom that might be applicable in your life, regardless of your major or career aspirations. (No plot summaries or spoilers included!) And if you want to talk about these or other influences on your life, stop by the Center for Career Development for a career coaching conversation. Coach Carter – We make choices every day that lead us down different paths, so be intentional about how to spend your time and with whom, to maximize your options. Having an understanding about how we influence our own future can be instrumental in the way we choose to live right now. Moana – Even when we are scared, we have to try to do what we set out to do. And if you have a calling, such as Moana, you will be compelled to follow it. A calling is different from pursuing a passion, because a calling involves a purpose while a passion is based more on interests. 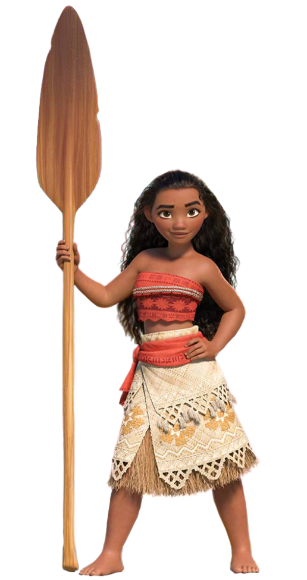 Moana was scared while figuring out the best way to reach her goal and felt extreme pressure from her family and outside forces, but she persevered, knowing she was doing something for the greater good. She also had to find the best way to balance pride and humility, in order to achieve what appeared to be an insurmountable goal. 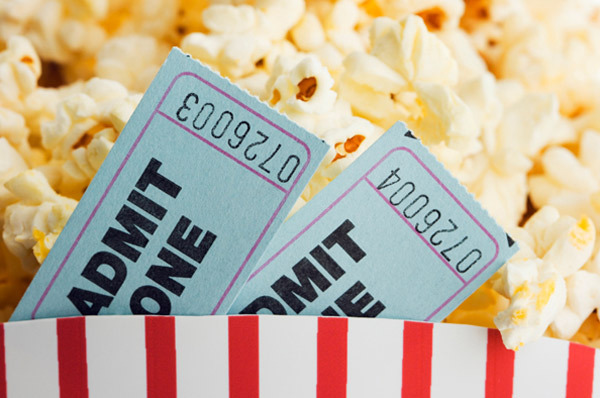 Hidden Figures – Breaking barriers, both subtly and directly, is a strong message in this film. 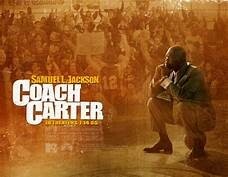 Even if you are not breaking down the glass ceiling or a racial disparity, you can learn about tenacity and strength from this film. Their ability to see beyond what was in front of them as well as how they stood up for what was true and important made them excellent role models for all of us. Harry Potter series – Look at the difference between Snape and Hagrid; the former allowed bitterness and hatred to undermine all of his actions, while the latter embraced the unknown to find joy and delight. How do you want to face your job every day – with resentment or excitement? 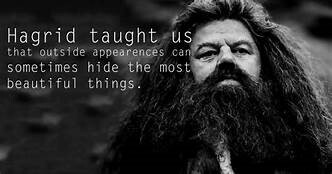 Without putting anyone in danger like he sometimes did, follow Hagrid’s example of seeking the unexpected and sharing the discovery with those around you. 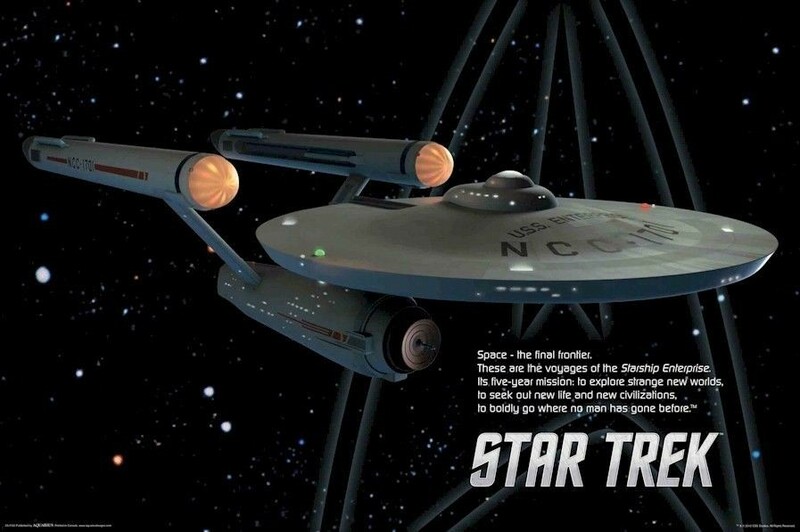 Star Trek series – Follow the captain’s lead and boldly go where you have not gone before. Taking risks is essential if you want to succeed; at times you may fail, but without trying, you will become stale and redundant. Of course, you can’t argue with your boss and be insubordinate; yet, you can strategically introduce new ideas in a respectful way that can lead to great returns.